One Washington capital gains tax proposal is dead, but others are on the horizon. House Democratic leaders have signaled that a capital gains tax—which was also featured in Governor Jay Inslee’s budget proposal—will be part of their revenue package, chiefly as a means to increase education funding. In that vein, it’s instructive to consider the revenue implications of the Senate bill that was just set aside. The most remarkable feature of the ten-year projections for SB 5111, which would impose a capital gains tax in Washington state, is how smooth and stable the revenues are. 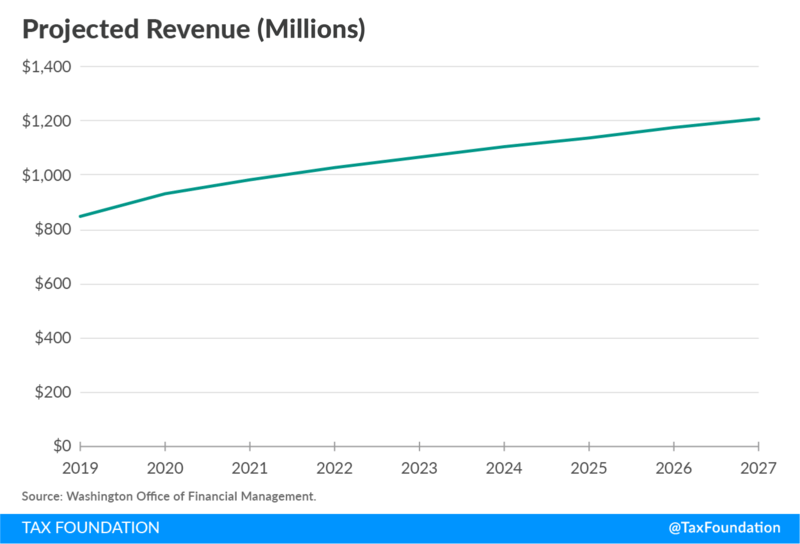 By the second year of the tax’s existence, projections show revenue increasing by a few percent per year, raising $933 million in fiscal year 2020 and gradually climbing to $1.21 billion by fiscal year 2027. There is little one can say with confidence about capital gains tax revenue. The only thing we can be reasonably sure of is that it won’t look anything like this. Of course, this is not a criticism of the state’s Department of Revenue or Office of Fiscal Management. The fiscal office has to shoot for an average and assume relatively smooth realizations, even though this will represent a significant departure from reality. As they explained while scoring a previous capital gains tax bill, “Capital gains are extremely volatile from year to year. Forecasted amounts in this fiscal note could be greatly over or understated.” There’s no way to know, prospectively, which years will see high and low capital realizations. We can, however, pull back the curtain on the past. 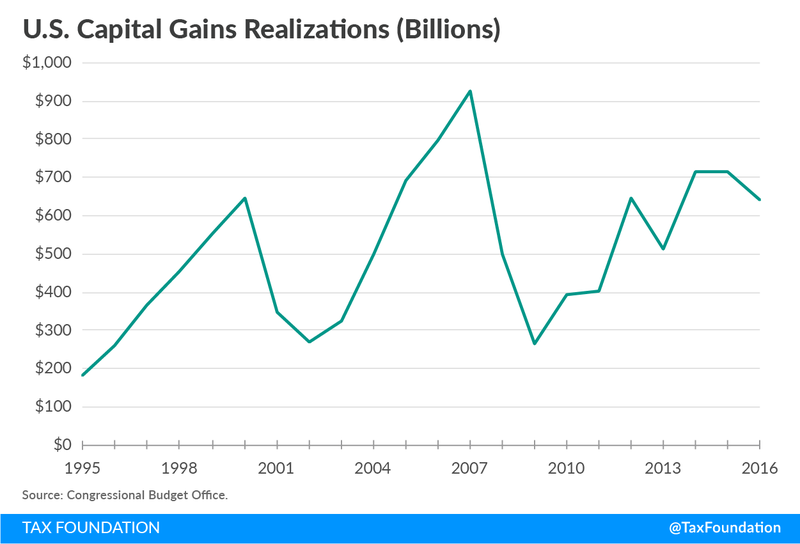 At the national level, the Congressional Budget Office maintains data on capital gains realizations in recent decades, and the reality is that capital gains and losses are highly volatile. Capital gains realizations soared 91 percent in the tax reform year of 1986, then plummeted 55 percent the next year. Realizations slid 71 percent between 2007 and 2009. Other sources of tax revenue showed volatility in these years as well, but at nowhere near the intensity of capital gains. Even in the depths of recession, most people are drawing paychecks, and thus paying individual income taxes. They are making purchases subject to the sales tax. Assessed property values may decline, but property taxes continue to flow. Capital gains are different. In a bad year they all but vanish, making taxes on them remarkably unstable. 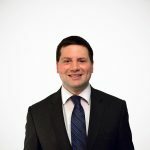 Other states include capital gains in their broader individual income tax base, but taxing only capital gains means accepting an enormous amount of variance and unpredictability in revenue, which arguably makes a capital gains tax a poor source of revenue for a priority like education.